Have you seen? 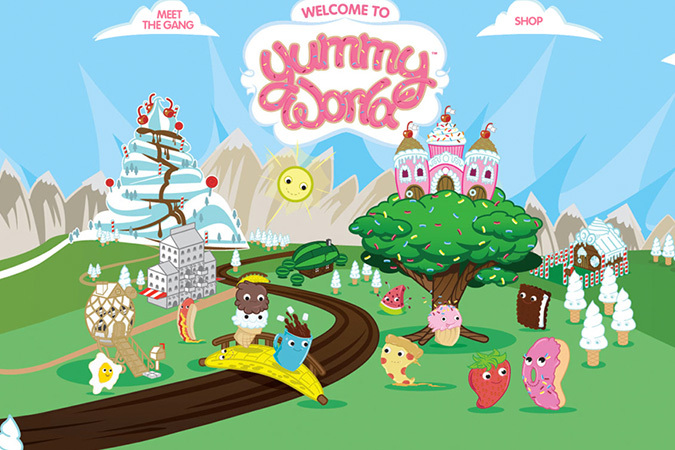 The Yummy’s have their own home on the web now at Yummy World Toys, a new website by Kidrobot. 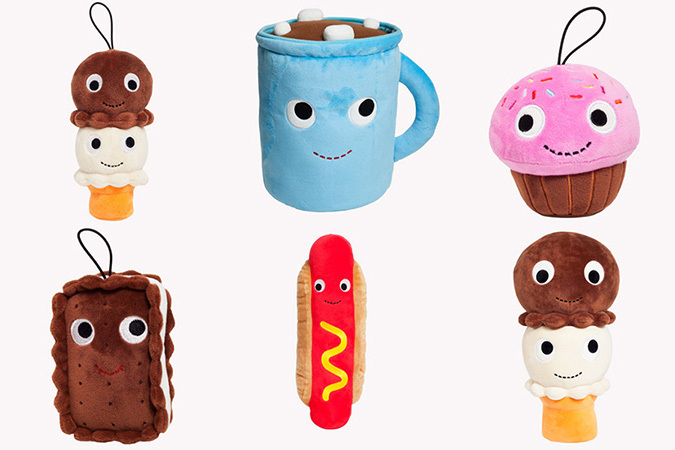 There are also new friends releasing February 27th, but you can preorder them on the website now. I have a giveaway going on over on Instagram-check it out here.